Digital Signage & Copyright - What is Copyright? I read this article and found it very interesting, thought it might be something for you. The article is called Digital signage and copyright and is located at https://www.rocketlawyer.co.uk/blog/digital-signage-and-copyright/. Digital signage is a form of technology which allows you to present great content in an effective manner. It’s up to you to provide the great content and it’s important to do so in a legal and ethical manner. With that in mind, let’s go over the basics of copyright law. In UK law, the person who creates the content owns it unless they either create it under a contract of service (i.e. in the course of their duties as an employee) rather than under a “contract for services” (i.e. as a freelancer). This means that if you commission content from a freelancer, it is strongly recommended to specify in the contract that copyright is assigned to you the purchaser. If you’re relying on the presence or absence of a copyright symbol to determine which works are under copyright and which aren’t, then you’re setting yourself up for trouble. Many copyrighted works do use the copyright symbol as a polite reminder, but it’s entirely voluntary. Public domain content can be used as you like but “creative commons” content, of the sort which is often found on “free content” sites, often comes with restrictions attached, for example it may only be free for personal use or it may require a credit back to the creator or it may only permit you to size an image within certain limits or use it for a certain period of time (or all of the above). Because of this, if you’re going to use creative commons content, you really need to read the licensing details carefully. 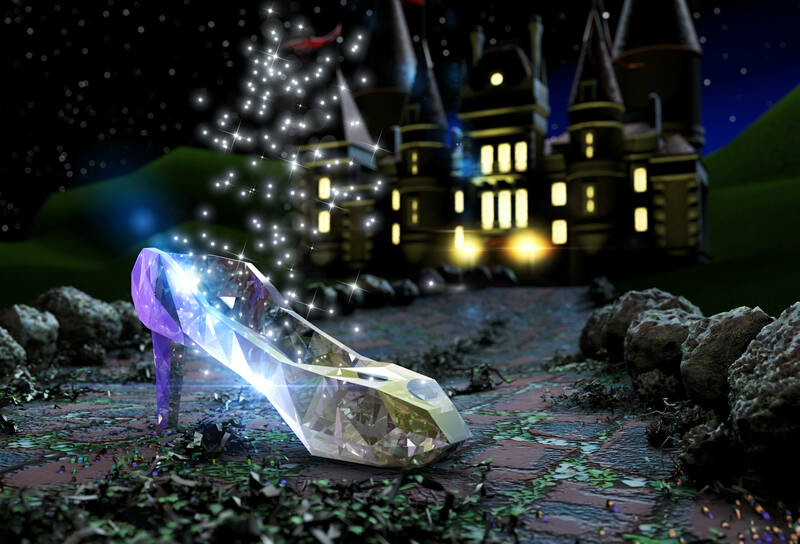 The story of Cinderella was created long before copyright and hence people are free to use it as they wish. In 1950, Disney created its famous cartoon version of the story and was able to exercise legal protection over the original aspects of that story. The copyright protection on that version of the story will expire soon (unless Disney can find a legal way to extend it), but the copyright on the 2015 remake will be in force for many years to come as it is a separate version of the story and hence has its own protection. Outside of Disney there are many examples of different versions of what might, at first glance, appear to be the same work, some of which might be in copyright and some out of it. The complexities of copyright and its challenges for small businesses in particular have led to the development of royalty-free content banks. This basically means that you pay once for the content and then it is yours to use as often as you want. These are a legally-safe way to supplement content created for your company. What are trade mark classes and why are they so important?